Inspired by the Urban Sketchers movement I’ve started to sketch some of the scenes I encounter during my travels. 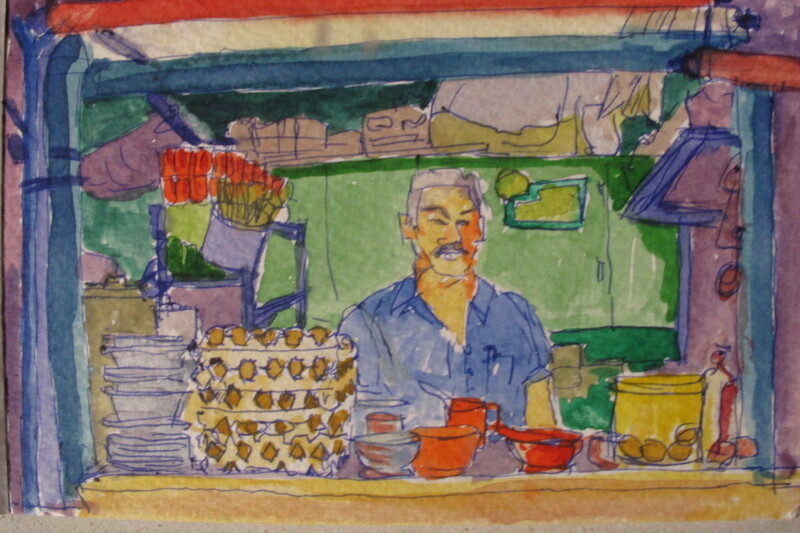 The following gallery includes sketches from my research trip to Malaysia and Singapore in August/September 2012. What Makes a Successful Restaurateur?